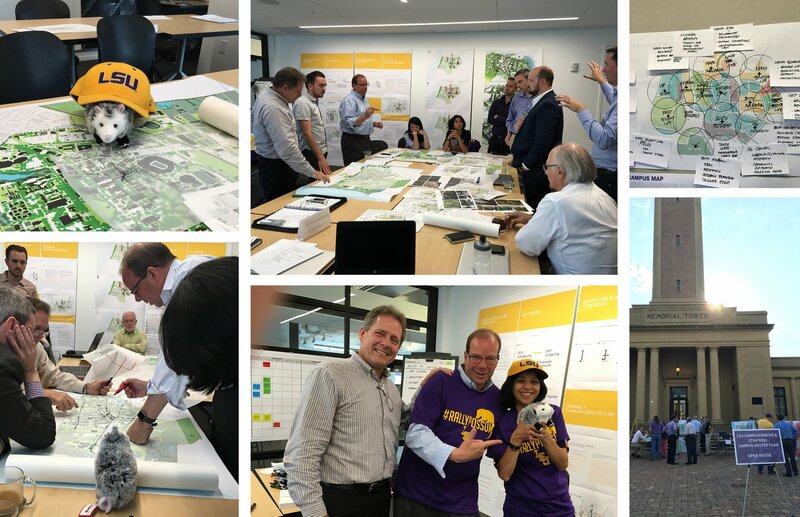 As part of a national team involving NBBJ and a host of national consultants, EDR developed a comprehensive and strategic master plan for Louisiana State University. 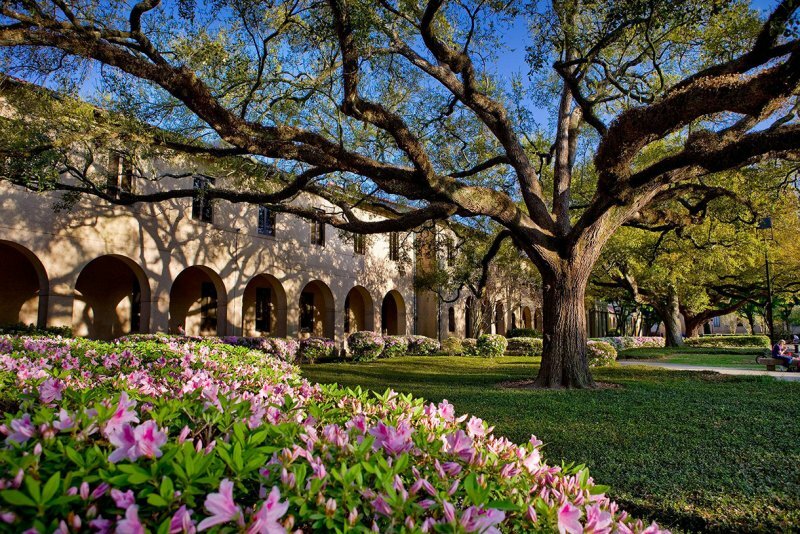 The Plan respects the culture, heritage, and diversity of LSU and provide a practical and flexible framework that sustainably guides and integrated development and capital investment on the campus and in the community over the next decade and beyond. 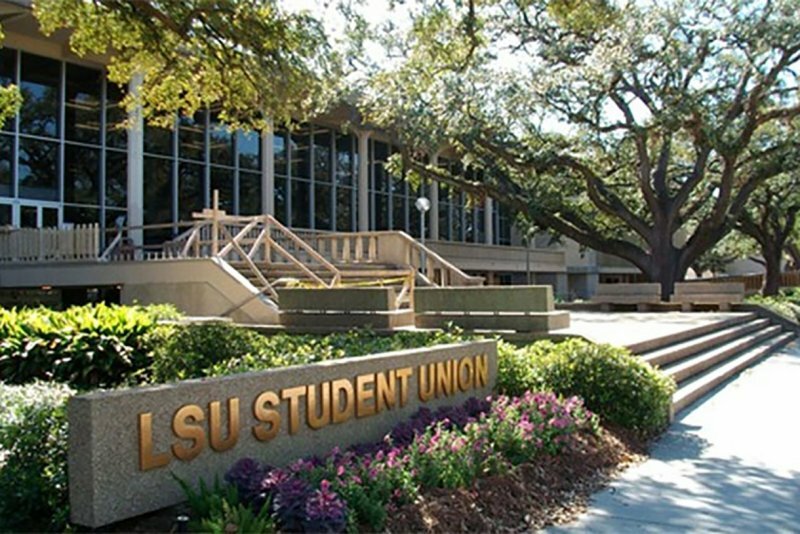 The Plan supports LSU’s Flagship designation and reinforces its status as a high performance, contemporary, research and living/learning environment. Over the course of 18 months, the team delivered the final documented report along with a master plan website and live visualization tools for use by the university. We simultaneously completed an in-depth stakeholder engagement process bringing together key influencers both on campus and throughout the community. This was supplemented by an on-going comprehensive analysis of all campus systems including buildings, greenspace, infrastructure, transportation and parking, dining, academic space needs, space utilizations, and housing.